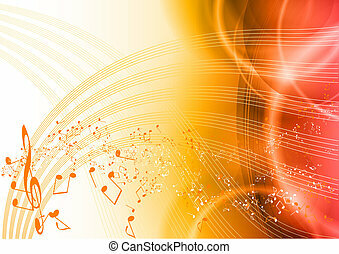 Happy music headphones musical note. 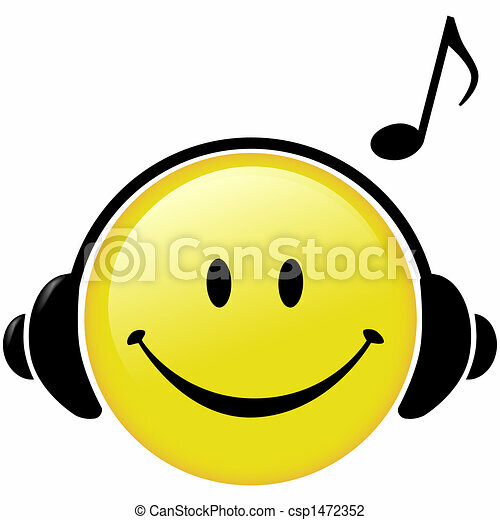 A happy smiley face button wears headphones and a musical note symbol shows he is listening to music. 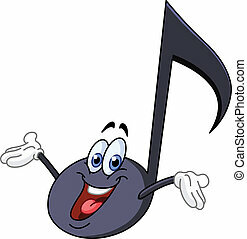 A happy Smiley Face button wears Headphones and a Musical Note symbol shows he is listening to music. 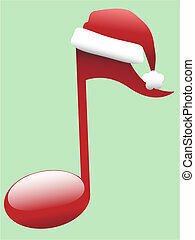 A red Musical Note in Santa Hat for Christmas Carols and other holiday music. 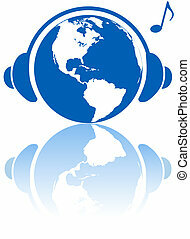 The western hemisphere wears headphones to hear Earth music world with musical note and reflection. 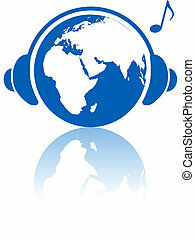 The Eastern hemisphere wears headphones to hear Earth music world with musical note and reflection. 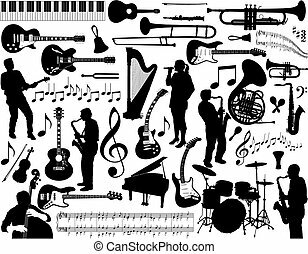 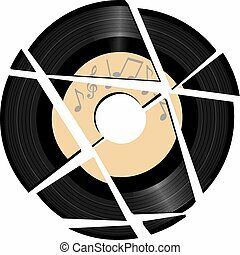 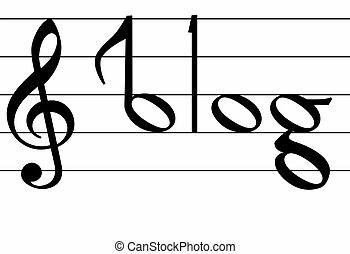 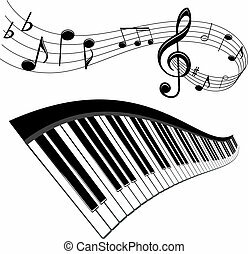 The word blog as notes on musical notation symbols for your music blog compositions. 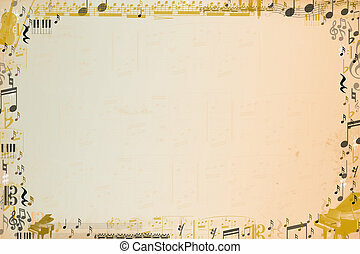 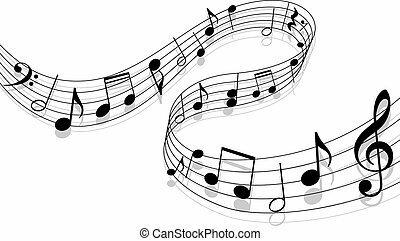 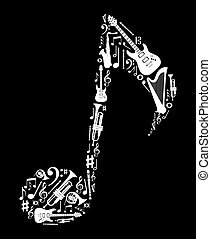 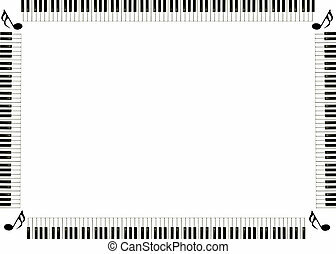 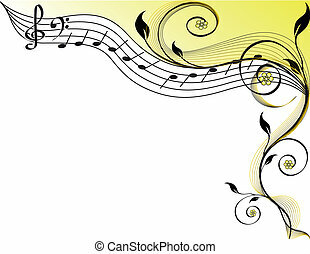 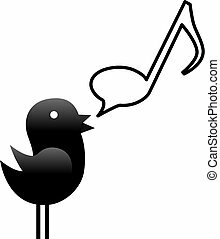 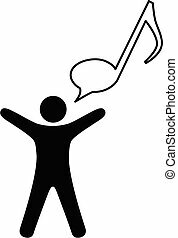 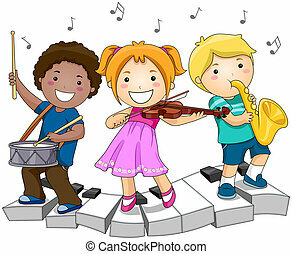 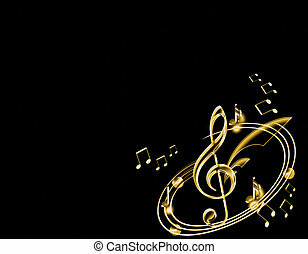 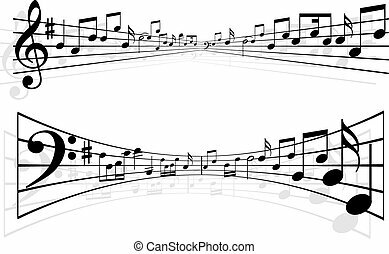 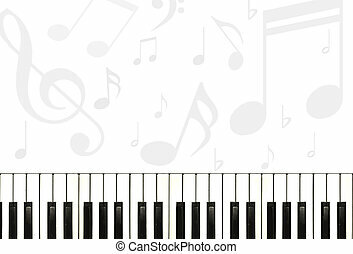 A tweety bird sings or talks music in a musical note speech bubble. 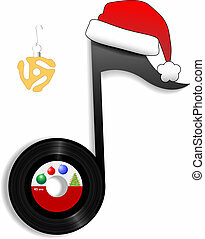 Jingle bell time is a swell time for an oldies record in a santa hat for a classic rock and roll Christmas. 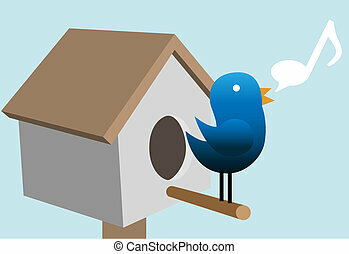 A blue Tweety bird tweet tweets on its bird house.